The best casual game on your Android! And it's free! How skillful you are in throwing Bones? Throw Bones at the Dogs. Don't miss, and throw away bombs from the Dogs otherwise it's game over! Score good points and feed the dog with Bones. 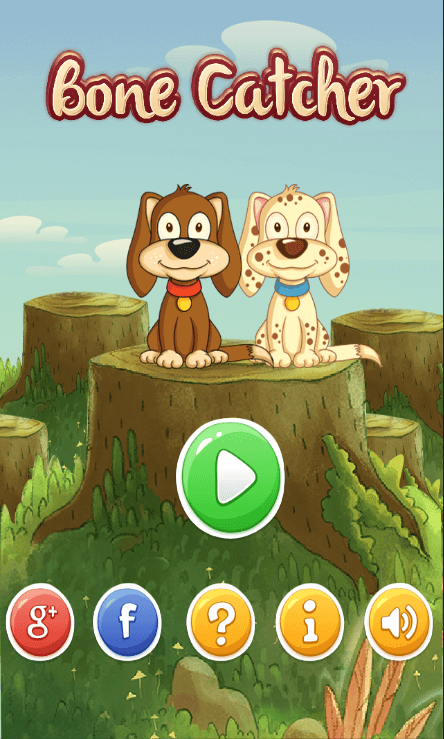 Download now and experience the joy of feeding dogs and saving them from bombs.